Parkdale Neighbourhood has been selected as case study for the field research in Toronto. Parkdale is a socially, culturally, and economically diverse neighbourhood. This diversity attracts a wide range of community members who choose to live, stay and socialize in Parkdale. The second value is affordability, which makes it possible for diverse community members – regardless of different socio-economic and cultural backgrounds – to call Parkdale their home. This combination of diversity and affordability creates a neighbourhood condition for the third value, inclusion. But this inclusivity and also equitable outcomes of neighbouhood development and improvement are now at risk. 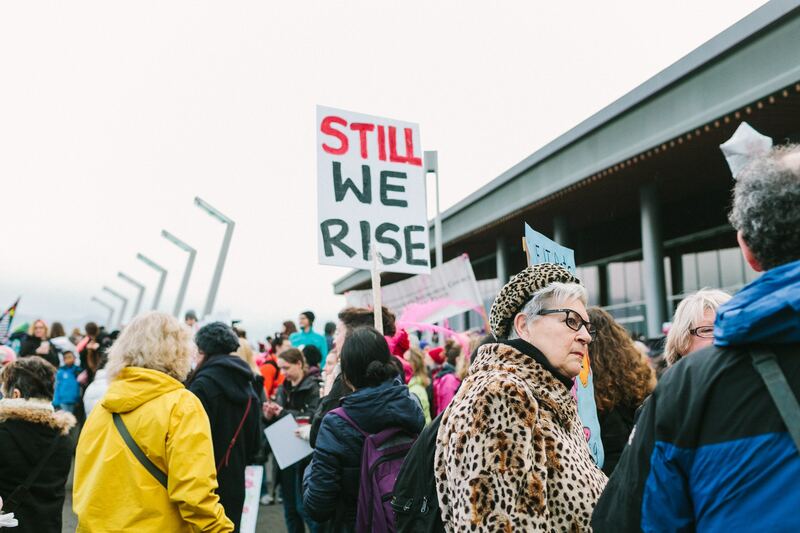 The case study research will focus on the organizational evolution and diverse motivations for the community-based activism in resisting and mitigating the effects of negative neighbourhood change. It has a specific focus on the PCED Planning Project, considered as a key action to define a long term strategy for a sustainable and community-driven neighbourhood change process. The PCED Planning Project envisages community based solutions, policy options as well as social infrastructures able to promote a more sustainable and democratic control over land use and neighbourhood change.